Process prospective Tenant enquiries Instantly 24/7 with the most powerful automated online Inspection booking software. Become easy to do business with and stay competitive with the most up-to-date Property Management Vacancy Tracker system in the industry that converts web traffic into Inspection opportunities 24/7. 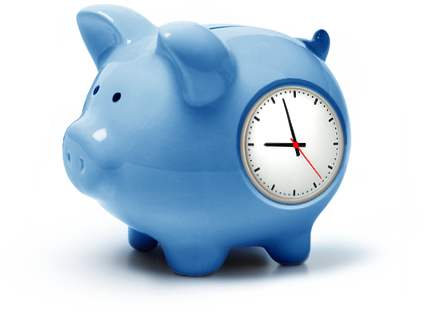 It is estimated that 50% of online enquiries are submitted outside of office hours. Viewing Tracker allows you to automate the booking of appointments for property Inspections without the risk of overlapping or double-booking 24 hours a day, 365 days a year. Let Viewing Tracker do all the hard work. Our cleverly designed dashboard will show you how many people are registered for your rental viewing including their name, phone, email and comments. You will always know before a viewing exactly how many people are attending. If no one is booked – don’t waste your time turning up! Last person cancels, don’t worry, we will notify you. Automatically upload your available rentals and set up viewing times accordingly. Once you submit, it will upload the data to your website ready for prospective tenants to book. When a prospective wanting to view books in they will be emailed immediately confirming they are registered. On the day of the viewing the prospect is sent a text message to remind them to turn up. With ease an agent or booked in prospect can cancel either via Email or SMS! 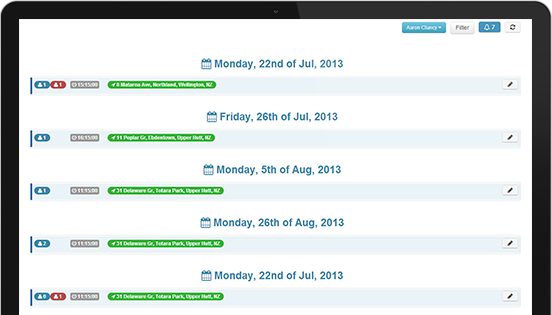 Viewing Tracker has been designed so that users can get their vacant properties set up quickly and easily. Minimal training makes this software a must have for any serious property manager or letting agent. Viewing Tracker has some cool features built in such as email and SMS integration, cancel and rebook, upcoming viewing calendar plus much more. Get a demo today to see the full list of features. Book in a Demo now to see how Viewing Tracker can help save your property management business TIME, MONEY and REDUCE AGENT STRESS! 2013 ViewingTracker. All Rights Reserved..